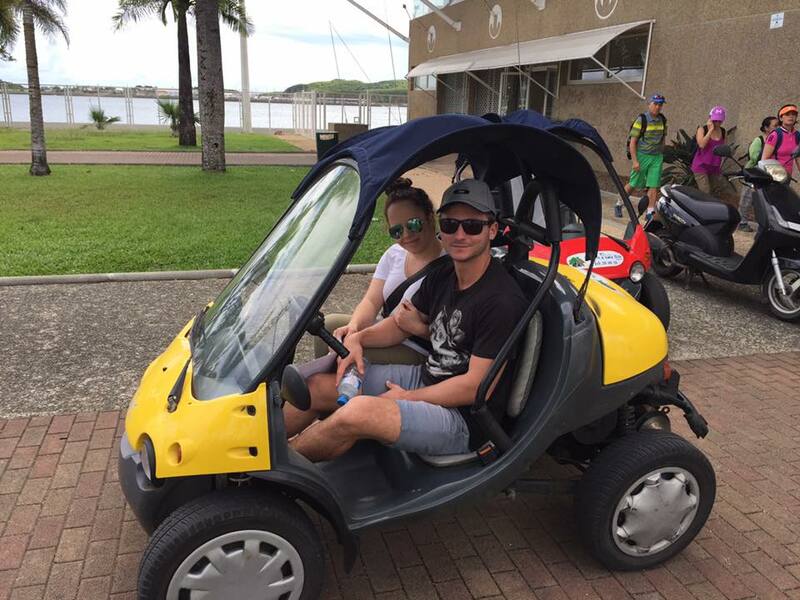 Hire a FunCar to discover Nouméa the fun and exiting way. 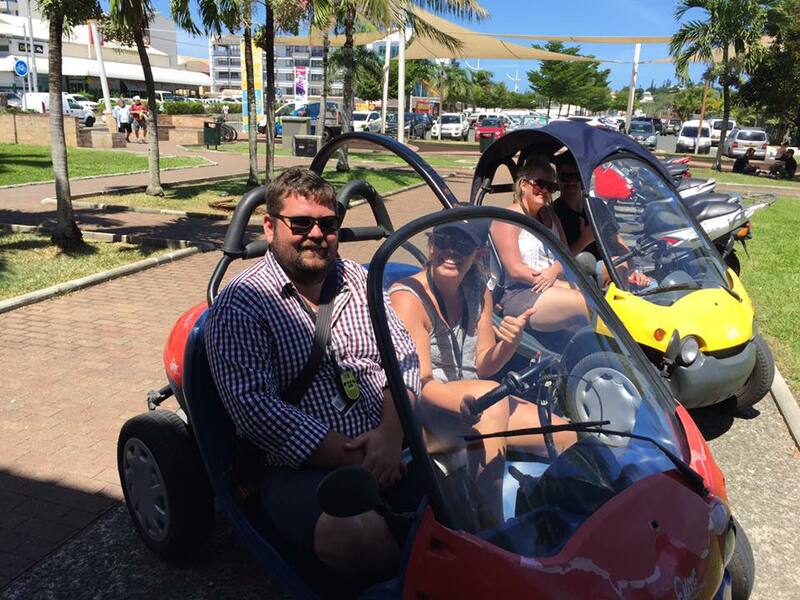 These two seats buggy are fully registered to drive on the road, they are fully automatic and like their name indicate, they are great fun to explore Nouméa. Interested in guided tours ? We can organize a special trip for you, your family or your friends around Nouméa. 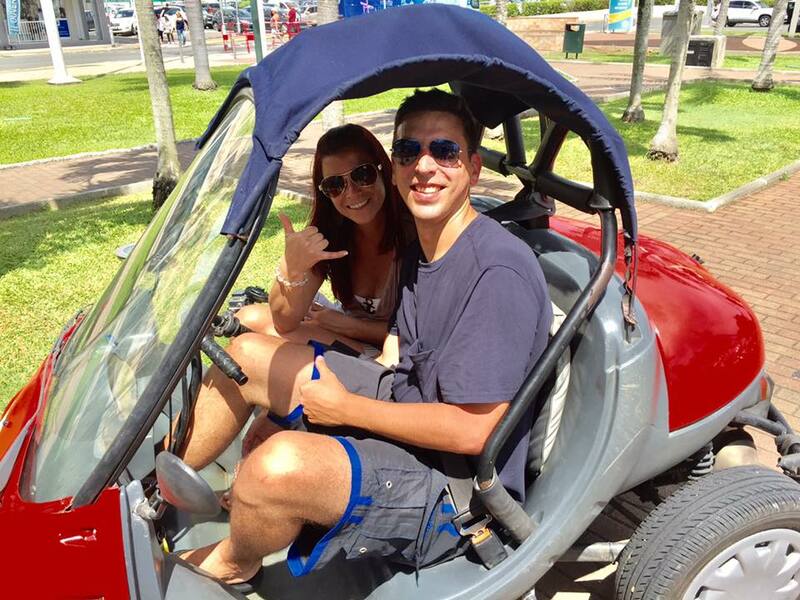 Get the offline PDF map of Nouméa to know where to go.